The PDM-Pack is the solution for bands with background vocals, schools, repetition rooms and many other applications. 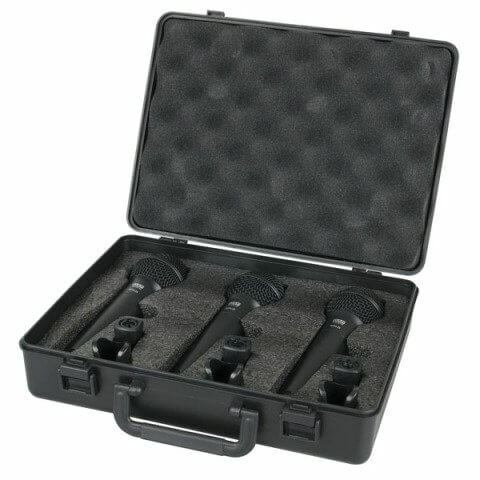 It has 3 all-round microphones in one affordable package. 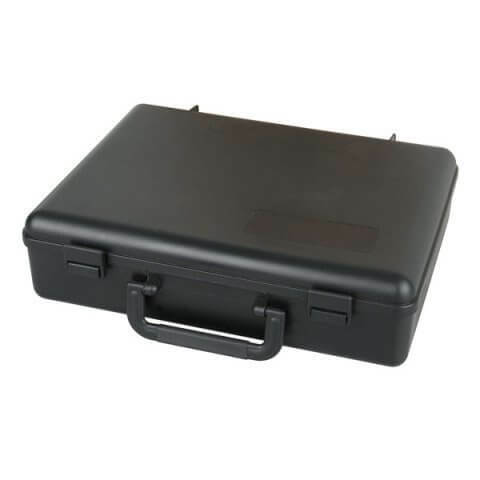 Accessories: Hard case, Mic clip, 5/8" - 3/8"